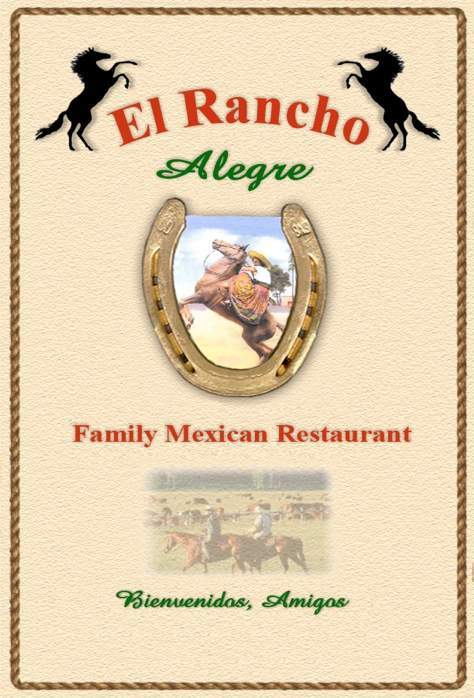 We are proud to to have two great El Rancho Alegre Restaurants in the Yakima Valley. The original in Richland and a second location in Prosser. The same great Mexican food in a comfortable atmosphere with superb service from our friendly staff. We feature authentic Mexican food at BOTH restaurants made daily in our kitchen from family recipes which have been handed down for generations.